On the eleventh day of Christmas, 3 Loop gave to me…..
…. AN EXCLUSIVE BOB VIDEO! 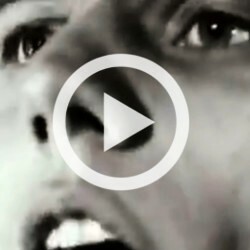 As BOB prepare themselves for a return to live action next year, we want to share this with you – a clip from an intimate show at Southsea’s Pie And Vinyl shop around the promotion of the re-issue of Leave The Straight Life Behind. This track is a cover of a Jesse James track that Simon came across on a Northern Soul compilation and we think it’s a belter! BOB have announced that they are playing at the Gigantic Indie All Dayer on 23rd May in Manchester and are planning some other dates too, so watch this space. All this and a new Anthology release in pipeline means 2015 is going to be a busy year for BOB! EXPLORE THE WORLD OF BOB! Order your copy of Leave The Straight Life Behind on 2CD Expanded Edition and exclusive t-shirts at our shop. 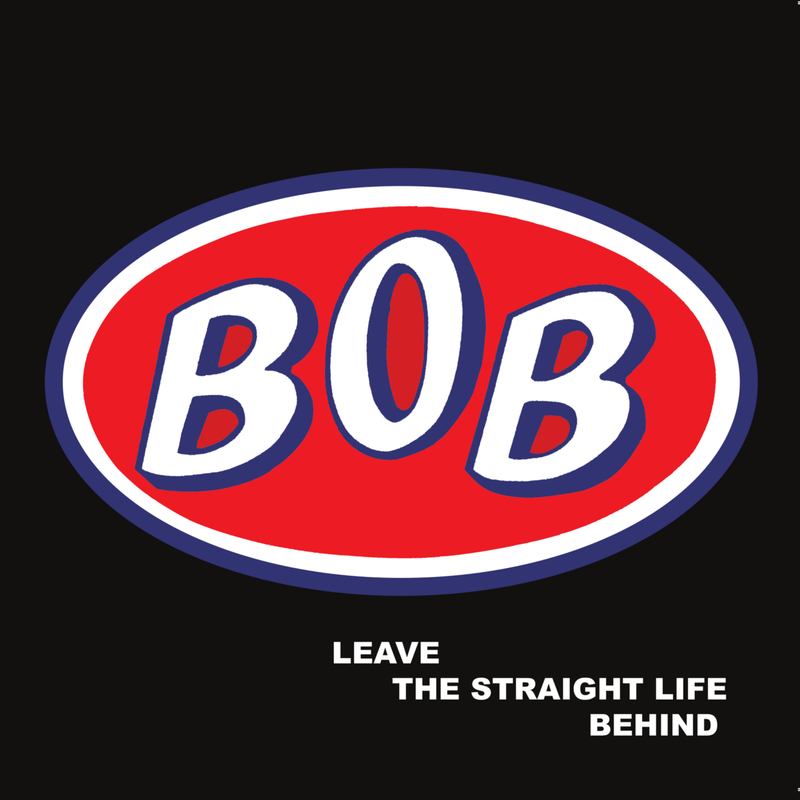 3 Loop Music is proud to announce that BOB are re-issuing of their sole studio album, Leave The Straight Life Behind as an expanded edition with previously unreleased tracks and all of their BBC sessions. It’s released on Monday 21st April 2014 as a 2CD set and digital download and includes the original album, 3 previously unreleased demos and 20 BBC session tracks including all of their Peel Sessions plus a long lost BBC Radio Humberside session only found when the band’s old manager started rooting around in his attic. 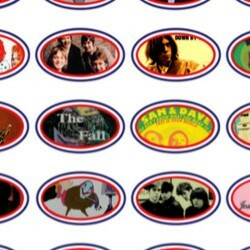 The accompanying 16 page booklet includes sleevenotes from the band’s founders, Richard Blackborow and Simon Armstrong. Starting life in 1986, the band released a series of acclaimed singles, and with each single release, they toured and promised an album. Eventually they got enough money together to release Leave The Straight Life Behind on their own House Of Teeth label in 1991. 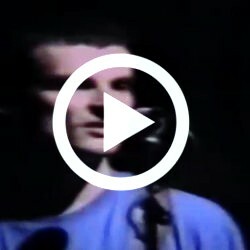 Legend has it that a chance meeting with John Peel in the Rough Trade record shop set BOB on the road to becoming a true indie favourite in the late 80s and early 90s, with Peel championing the band throughout their career. CD2 features all of the band’s BBC sessions including the three Peel sessions, plus their Simon Mayo Evening Session and a BBC Humberside session which was thought to be lost and only came to light when the band’s former manager went into his attic to look for BOB related material and found an old cassette! The album met with rave reviews but due to the collapse of Rough Trade Distribution it was frustratingly difficult to find but thankfully will now be available again for the first time in many years. CLICK HERE and order your copy now!